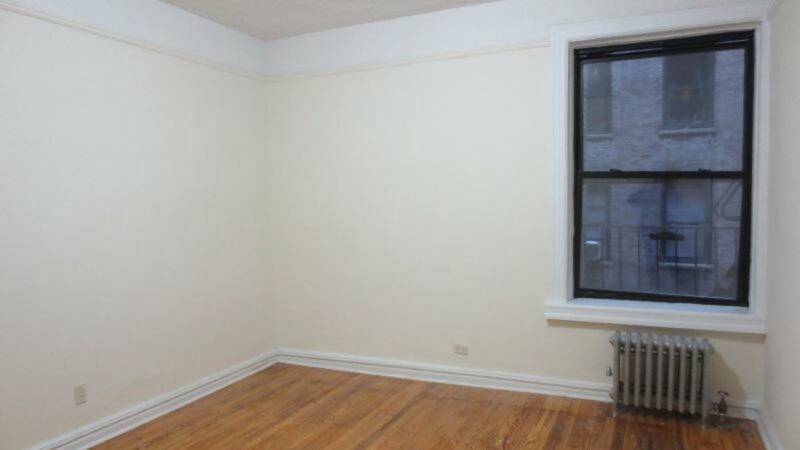 Large, sunny studio with plenty of storage. 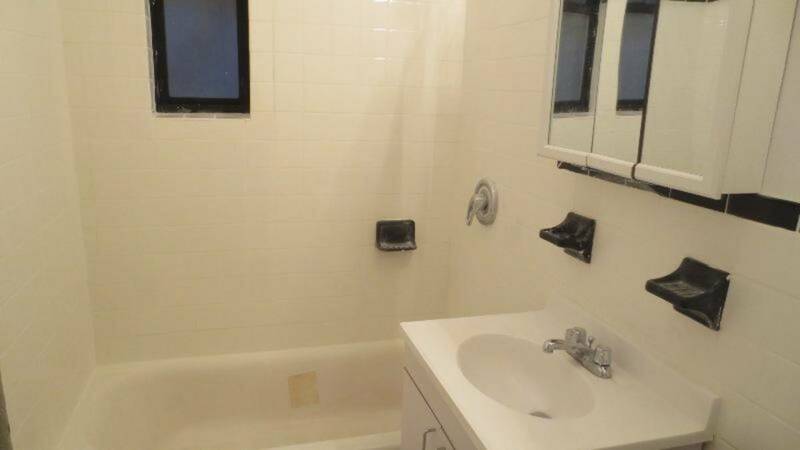 Building has an elevator and an on site super and laundry facilities. 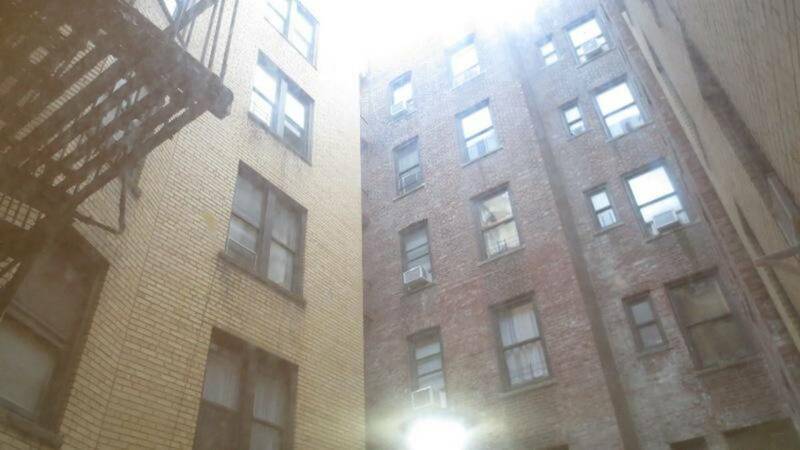 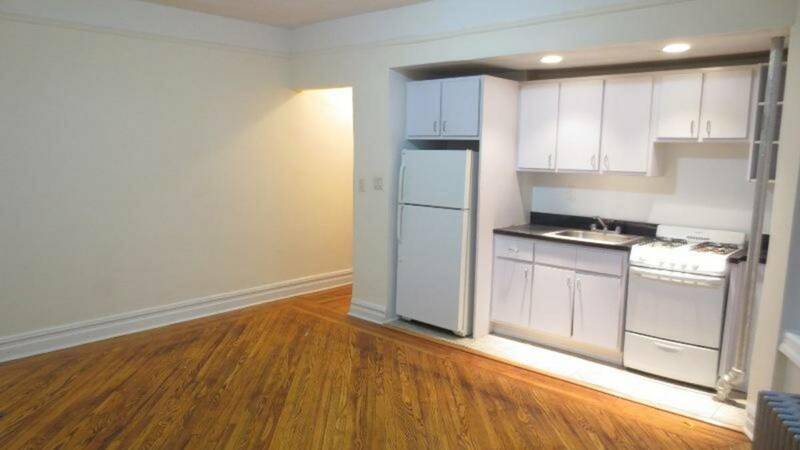 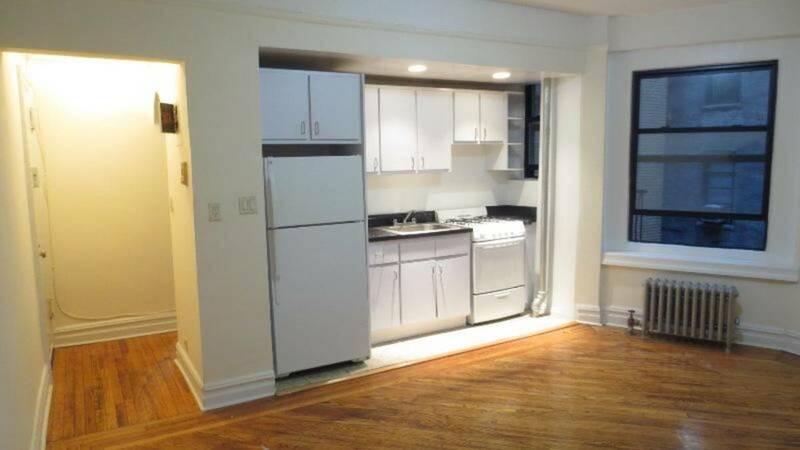 Located very close to the subway and many other conveniences. 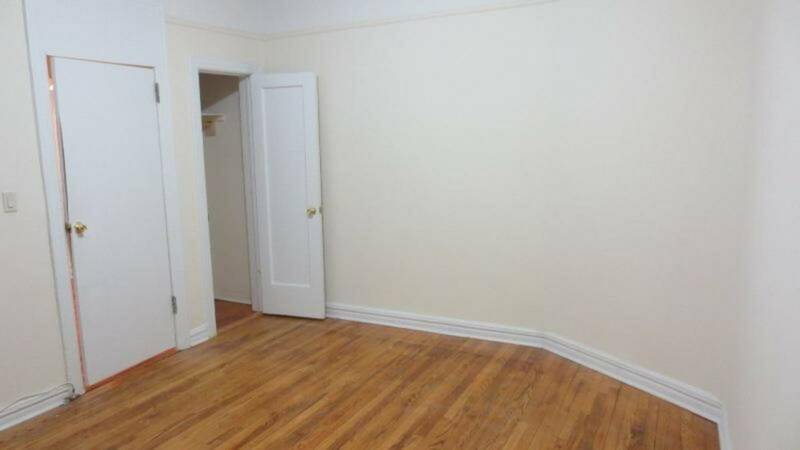 Cats welcome.